Video blogging or more commonly known as Vlogging, is a widely used method to share your ideas or stories online. However, unlike traditional blogging which mainly uses text to convey your ideas, Vlogging uses a video format to reach your online audience. If you are interested in becoming a vlogger but not quite sure on how to get started; here is a quick guide to help you in your journey! 1.What can Vlogging do for me? Aside from sharing your stories, Vlogging has also becoming a new and modern way for people to earn their living through sponsorships or video advertisements. Just as a rough estimate, YouTube vloggers who average around 10,000 daily views generally get around 1,200 USD in monthly video advertising income. That’s a mind-blowing 14,400 USD of extra income per year! However, video advertisements are just the tip of the iceberg. 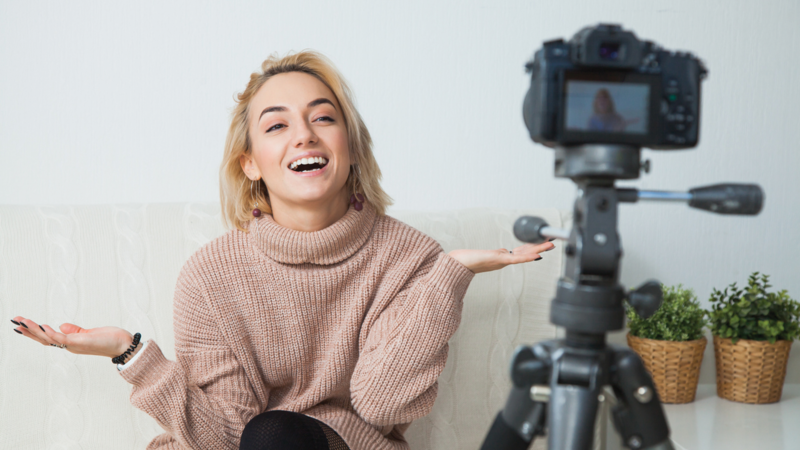 With benefits such as video sponsorships, special perks given to vloggers or even just free items given away by companies, more people are looking into vlogging as a viable replacement to their more traditional career path. Most popular YouTube vlogger have a very specific niche centred around the majority of their videos. Even if the niche is not overtly present in every video, their niche is still a key part of their persona that audience members relate to. By determining this niche, you would be able to create a unique identity that will differentiate your content from everybody else. With that being said, it is often easier to work with a niche that you personally feel passionate about. By doing so, your content will feel more genuine and more relatable. One of the best things about vlogging is that anybody can get started with just a digital camera and a tripod! The first thing that you need is a vlogging camera. We would recommend a decent digital camera that’s lightweight and compact. Our choice for such a camera would be the Canon EOS M6. Features such as the flip screen, autofocus with smart tracking and extensive connective options (such as Bluetooth, WIFI and NFC) makes this a great choice for any vlogger looking to get started. It is the essentials that you need in a small and compact package. The second thing that we would recommend would be a tripod to keep your footage steady and stable. Although there are a lot of expensive options out there, our choice would be the effective and cost efficient Joby Gorillapod Action Tripod. The Joby Gorillapod is both extremely versatile and a pleasure to use if you value convenience. Able to bend in multiple angles, the Joby Gorillapod can also be used in advanced camera movements such as slides or tracking movements. A must-have for any beginner. After shooting your video, editing the footage would make it easier for both audience members to follow your story and for you to develop your specific video style. Free resources such as royalty-free music can be found on platforms like Soundcloud or Audio Jungle which give your video a distinct look and feel! In conclusion, anybody who is looking to start vlogging should firstly think of their own niche. Whether it’s a hobby or a lifestyle, a niche can help define your persona and allow audience members to relate with you. In addition, you should also pick up a decent camera and a compact tripod to improve footage quality. Our recommendations would be the Canon EOS M6 and the Joby Gorillapod. 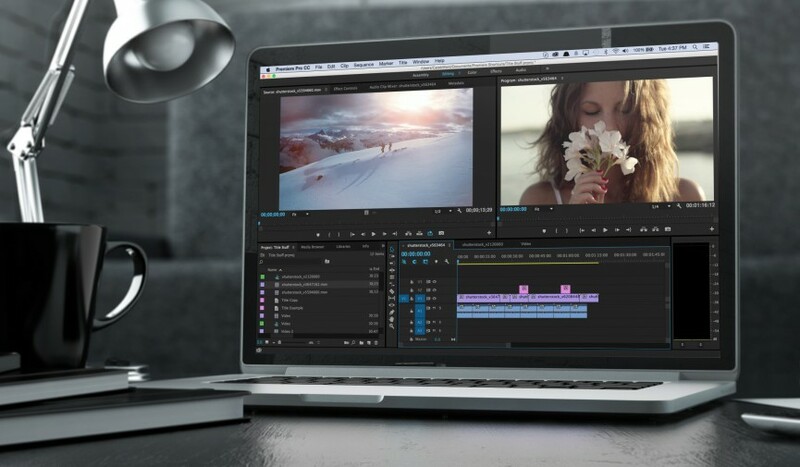 These have some very useful functions which can drastically help increase production quality of your videos. Lastly you should also edit your videos to give them a more distinct look and feel; which would make your content more memorable and exciting!